Night at The Science Lab! 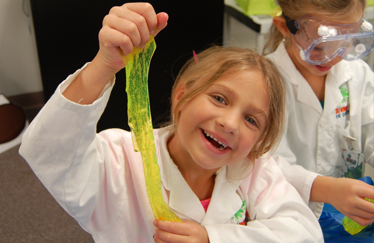 We are happy to announce that Science Fun will be holding Remote Summer Camps hosted by Defy Apex! School is Out, Camp is In! NEW - First Friday's of the Month - May 3rd, Need a parent night out? Bring the kids to The Science Lab! 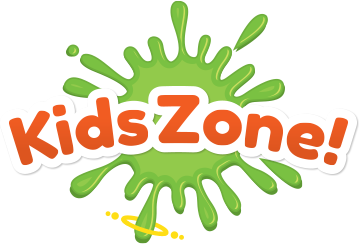 6:00pm-9:00pm Includes dinner, dessert, science experiments in the labs, glow-in-the-dark free play, science games and more. $34 per child (10% Sibling Discount). 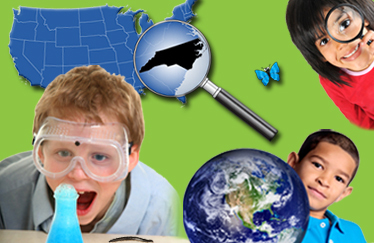 Thank you to the many organizations that work with Science Fun For Everyone! 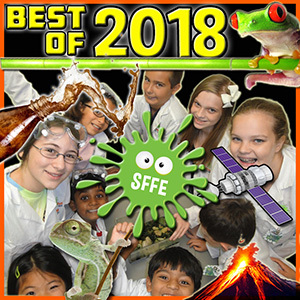 to bring “hands-on, minds-on” interactive science programming to thousands of children every year. Need a parent night out? 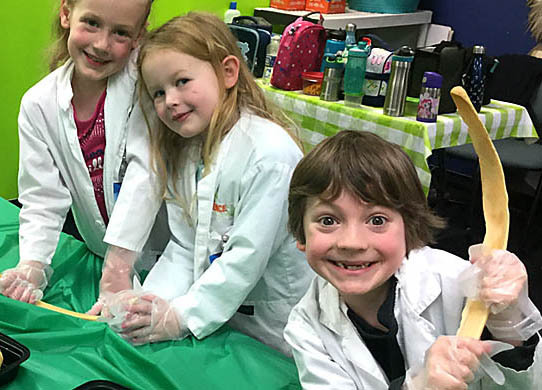 Bring the kids to The Science Lab!